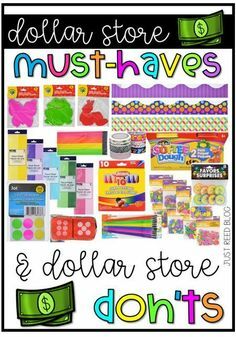 I love using all kinds of Easter egg activities in my classroom during March and April. And when I can include academic skills with the Easter eggs, that’s even better! I created these Easter egg rhyming puzzles for a fun small group literacy activity. 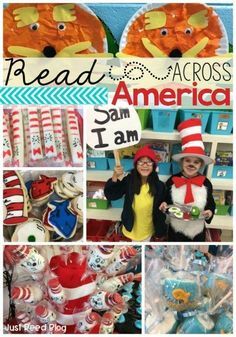 They can also be used as an independent literacy center. Here are a few ideas for using the rhyming puzzles during the Easter season in your own preschool or kindergarten classroom. Lay half of each egg out on the small group table. Place the remaining Easter egg halves in an Easter basket. Have each student choose a piece, name the picture word, and look for a rhyming word on the eggs on the table. For children who need extra support, they can match the color and the puzzle piece shape first. Then, you can guide them in naming the pictures and noticing how they rhyme. Be sure you laminate the puzzle pieces for durability! Shuffle all the pieces, and place them in a colorful Easter basket. 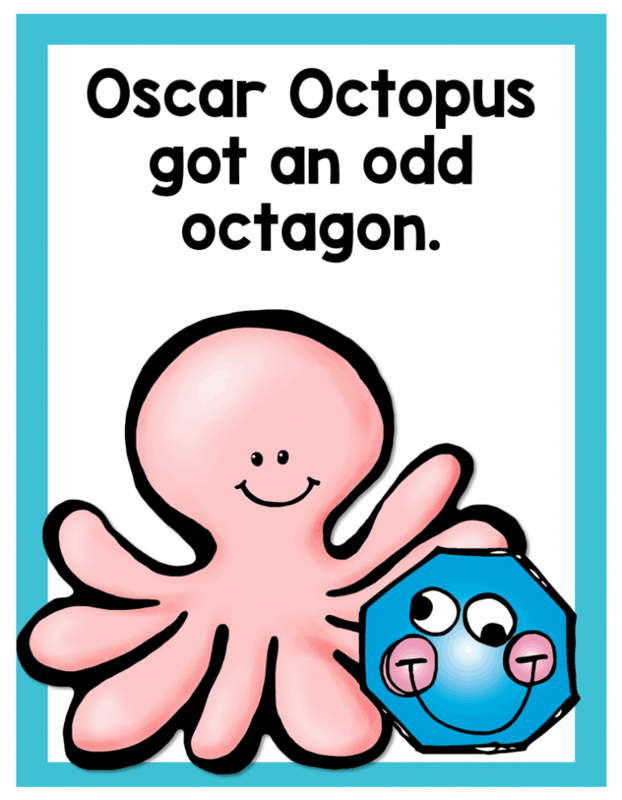 Encourage students to match the rhyming parts together. Let students use the recording page to illustrate a pair of rhyming words, so they can document their learning. Take the egg halves outside and hide them all over the playground. Take students outside, and encourage them to go on an egg hunt. However, the goal is not to see how many individual pieces they can find. Instead, students should try to see how many matching rhyming pairs they can find. You may even want to consider assigning partners to participate in the rhyming egg hunt together. To help children practice visual discrimination, lay the puzzle pieces face down. Students can use visual cues to pick out two eggs that *could* fit together, then turn those two over. If they have rhyming words, that’s a match. If not, they turn them back over and it’s the next player’s turn. 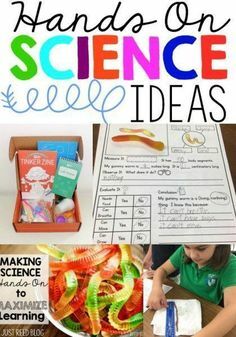 This is trickier than it looks and is great for critical thinking in preschoolers! 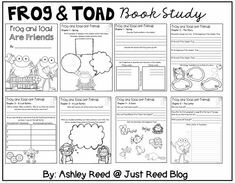 After students complete the rhyming pairs, guide students in creating a shared writing chart. 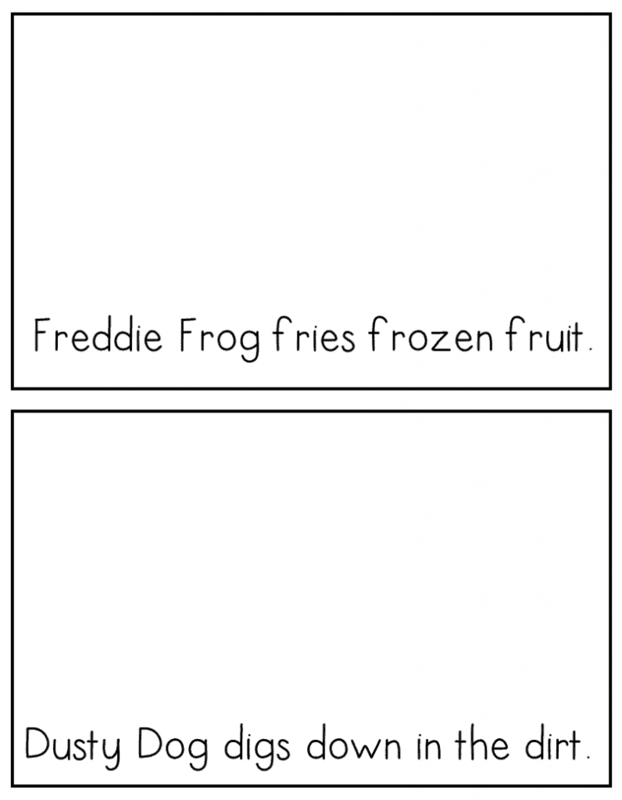 Help students notice the rhyming chunk in each word. Then, have them brainstorm 3 more words that belong to that word family. Record these words on the chart. Students will enjoy referring back to this chart with the confidence that they can “read” these words. Ready to use these Easter Egg Rhyming Puzzles with your own little learners? For added fun, check out this Easter Write the Room Activity perfect for Pre-k and K! Now, pin this for later! 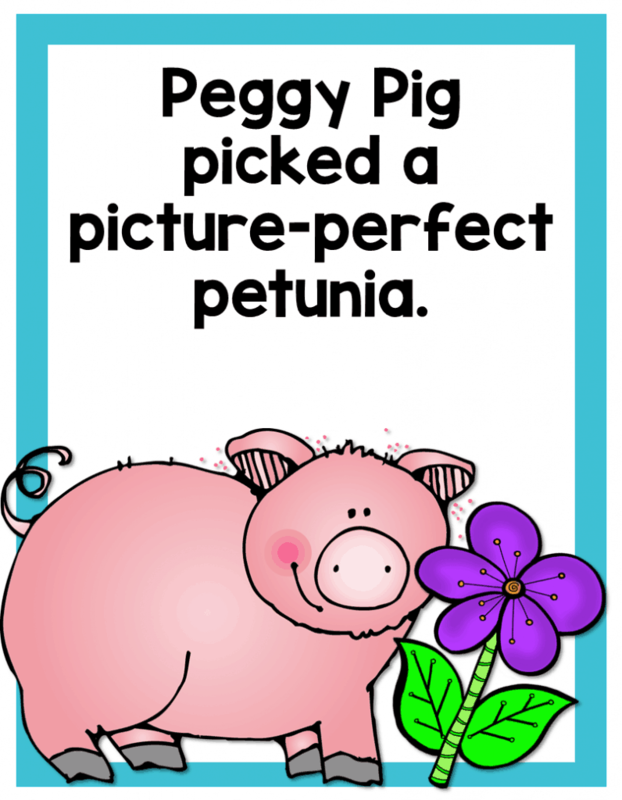 Another component of level one Phonemic Awareness is Alliteration. Many people refer to alliteration as tongue twisters. Introducing your students to tongue twisters is a great way to perfect their phonemic awareness skills. It also affords them great chances to simply be creative and GIGGLE! Children are confident reading their own names and things they love! This is a great beginning of the year activity to familiarize students with their classmates’ names, and it makes a great chart to refer to for spelling names. How cute is this Twisted Tongue craft the adorable Michelle Hudgeons at Smitten with First did with her kiddos? 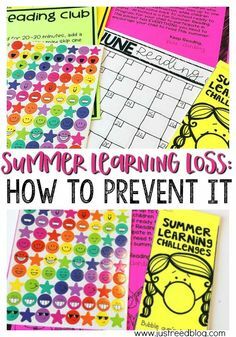 Definitely *borrowing* this idea! 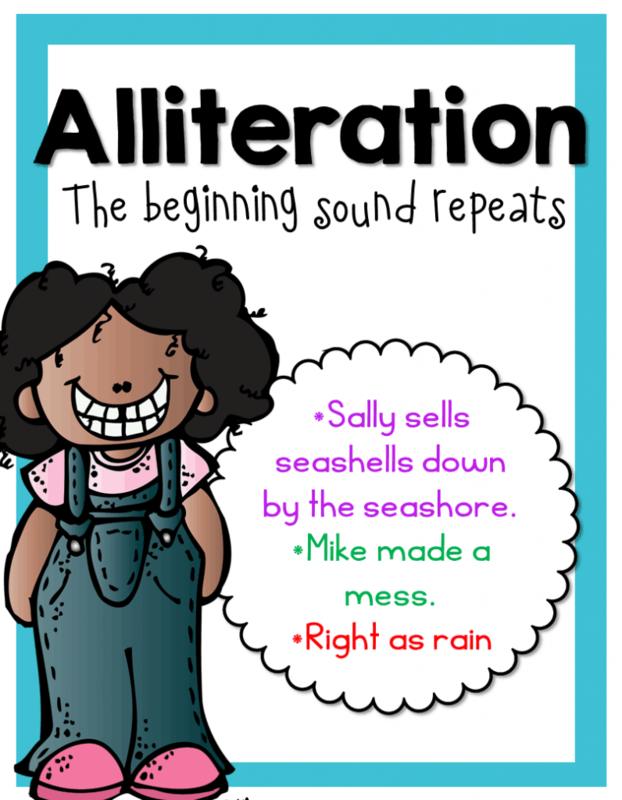 Cara Carroll @ The First Grade Parade wrote an AMAZING blog post all about Alliteration complete with this anchor chart. 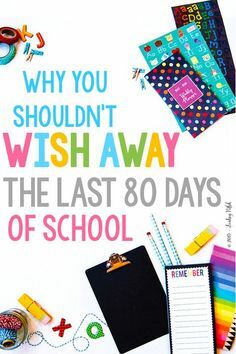 Click the picture and check out the entire blog post!! And finally, how about some freebies from me? Exhausted Educator/ Totally Tired Teacher…. isolate or manipulate sounds in spoken words. Over the next few weeks, we’re going to chat about the various aspects of Phonemic Awareness. I’ll also give you a FREEBIE each week and point you toward some other great resources on the web. Of course there’s no shortage of amazing rhyming books. I try to read at least one rhyming book each day. The kids love to chime in with the rhyme! 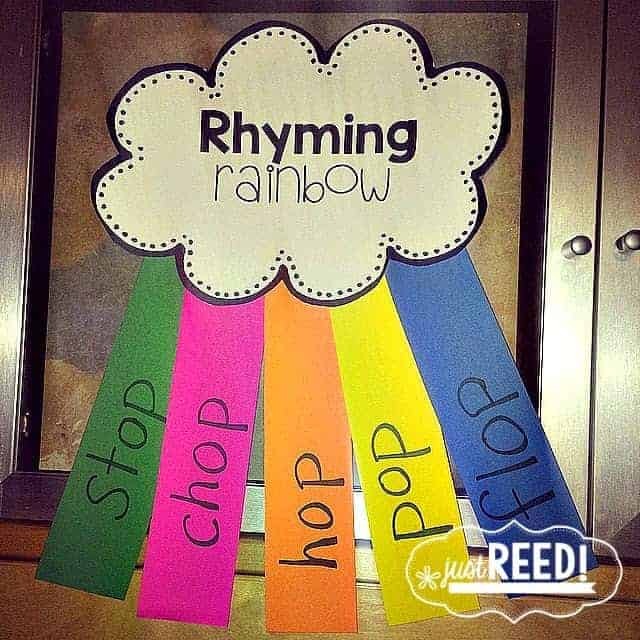 I love this Rhyming Rainbow idea from “A Love for Teaching!” This would be a great center activity. Simply provide bowls of colored rectangles and let the students be creative! 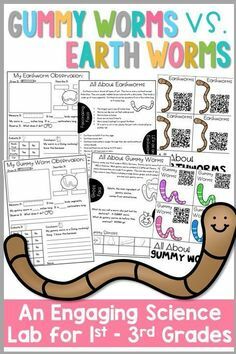 It’s also a fun (nonworksheet) assessment! 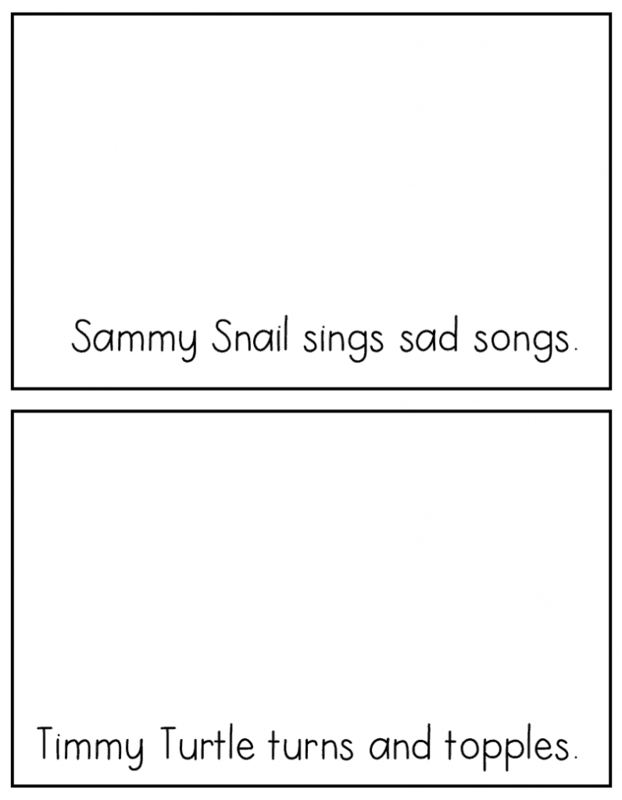 Here’s another variation of a Rhyming Rainbow I came up with. You can print out the cloud from the freebie I’ll share at the end of this post! Lastly, here’s a little FREEBIE for you! 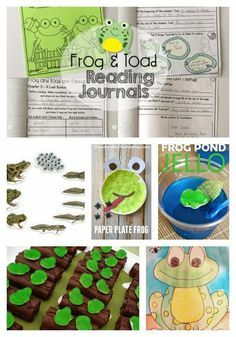 This includes a rhyming ladders activity you can do in centers or small groups (as well as a version students can do independently for practice or evaluation purposes). It also includes the Rhyming Rainbow cloud for that craftivity. Enjoy! 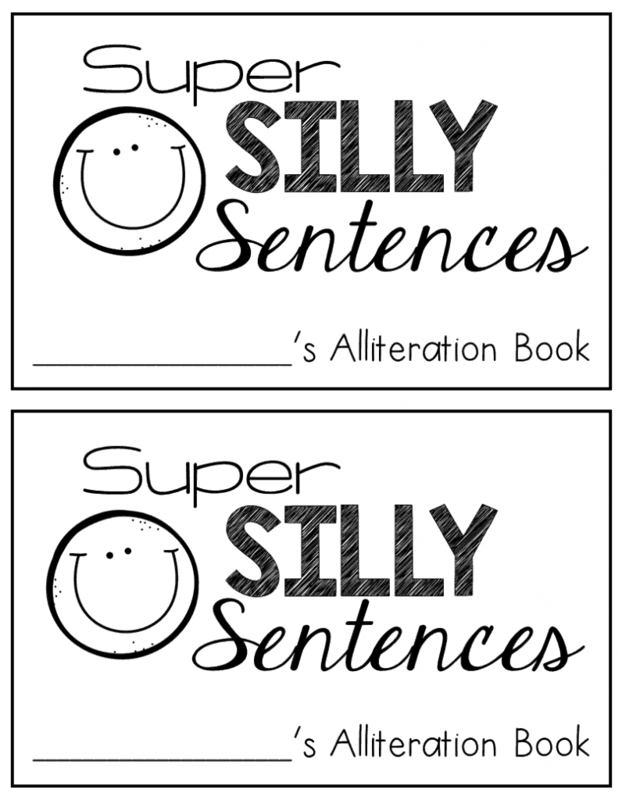 On Friday, we’ll chat about Alliteration, another one of my Phonemic Awareness favorites!